We are a family owned practice and treat you just like part of our family here at Castle Valley Dental. Jamin Houser and Javan Houser work together as dentists and family to make you feel comfortable and safe in a relaxing environment. We want to make sure all of our patients are treated like family. We want to be your family dental office providing all of your dentistry services. Our office in Castle Rock is easy to find, and we offer convenient appointment times. 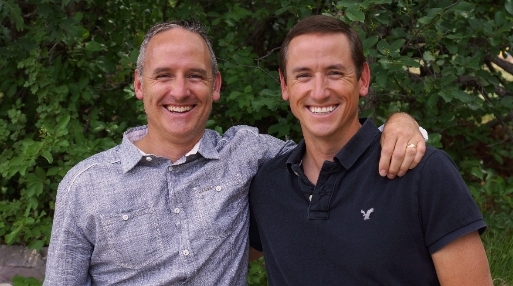 Jamin Houser and Javan Houser have a combined 25 years of dental experience. The quality of your health is directly affected to your oral health. At Castle Valley Dental treating your oral health means treating your whole body. The health of your gums and teeth can directly affect other parts of your health including: heart disease, brain function, lung infection, and kidney problems.